You are here: Home / Employee Engagement / Are You Preventing the Mismeasure of Employee Engagement? Are You Preventing the Mismeasure of Employee Engagement? There is an old hackneyed expression that you can’t manage what you can’t measure. Baloney. We can manage what we don’t measure. For instance. I can manage my weight and health without measuring it. I don’t have to keep stepping on a weight scale and doing a bunch of well-being assessment questionnaires to determine my weight and health. In fact, I can step on a weight scale every day and keep gaining weight. Before you think that I am drifting off into some intuitive wonderland where we just know because, well, we know, I am not opposed to measurement. I am opposed to an over reliance and preponderance of measurement in engagement. If we limit our questions to between five and twelve and have employees complete a survey then maximize our intervention and then measure again to see if there was a change this may be all the measurement we need. We might also prevent the annual engagement survey becoming such a disengaging exercise for many employees. An old principle of evaluation is that you should choose evaluation based on the purposes to be served — don’t let your evaluation start to serve its own self-generating purposes. Many organizations are fixated on the biannual employee survey fused with external bench marking. At worst, they spend more of their dollars and time allocated for engagement on the numbers and measures than the very people they want to be more engaged. How much of your employee engagement budget is devoted to a survey and analysis. If I had $100 for each employee to improve employee engagement I would want to spend no more than 3% and hopefully just 1% on measurement and the rest would be spent on things that actually improve engagement such as training, education, career development, working conditions and tools, and fully engaging management and leadership in making things better for all. David Zinger is an employee engagement speaker and educator. Contact and contract with David Zinger to improve engagement where you work. Excellent piece. My only question is how much do the likes of Kenexa and Gallup charge for their ongoing benchmarked surveys? If under 1000 employees, Gallup has a calculator: https://q12.gallup.com/. It would be 30,000 for 1000 employees. If the cost of this measure was just 1% of engagement budget then we would hope for 3 million spend improving engagement. More frequent short surveys are not only cost-effective, they also have the advantage of (indirectly) putting the onus on management to (a) ask meaningful questions, and (b) act on the feedback quickly. And of course as you point out, it leaves more dollars in the kitty to be used for actual engagement. Thank you for comment Prashant John. 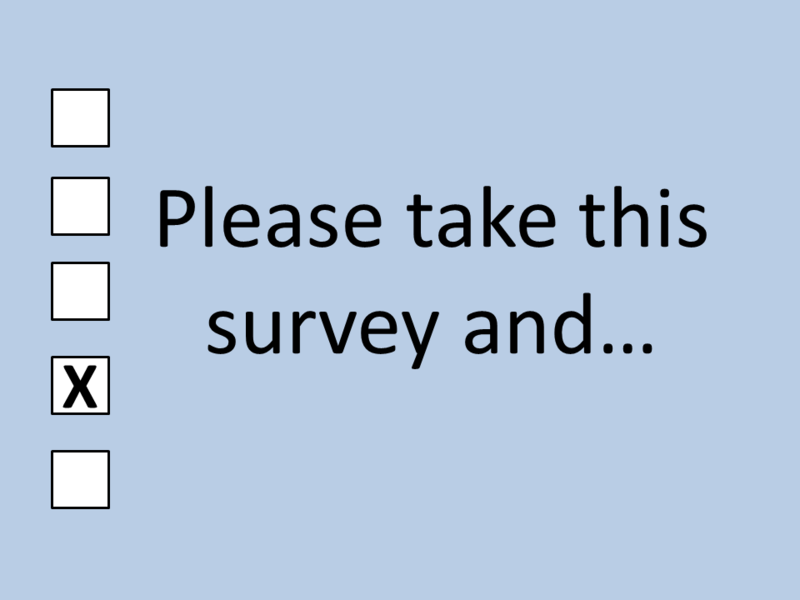 Data is helpful and I like idea of short surveys that we can take quick action.